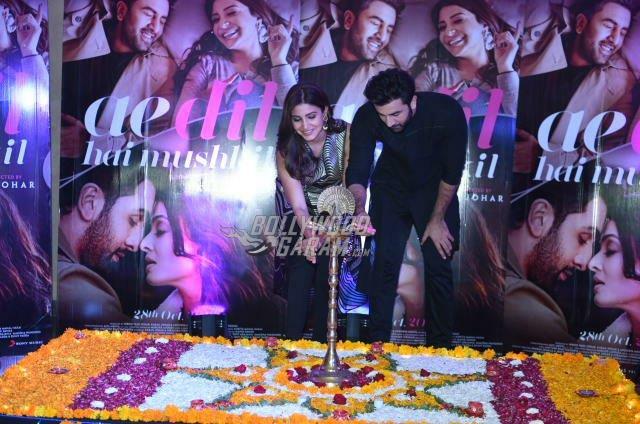 Bollywood actors Ranbir Kapoor and Anushka Sharma promoted their movie ‘Ae Dil Hai Mushkil’ and also celebrated Diwali in Delhi on October 28, 2016. Anushka and Ranbir looked great in black outfits and shared a great chemistry during promotions. 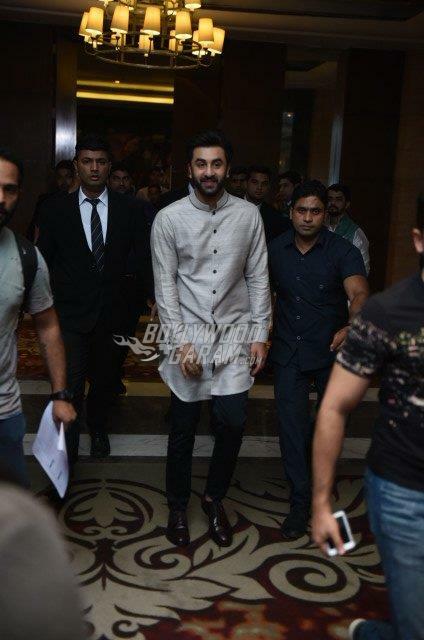 The actors are on a tour to promote their movie in north India. Recently the actors surprised the audience at a theatre in Chandigarh. The movie also stars Aishwarya Rai and hit the theatres on October 28, 2016.